In a remarkable development at the end of March, French President, Emmanuel Macron, and European Commission President, Jean-Claude Juncker, launched the European Action Plan on Sustainable Finance. If fully enacted, it shows how quickly public and private actors can work together to change key aspects of our economic system. Establishing a taxonomy for applying EU labels to green financial products. Clarifying investor’s legal duty to integrate sustainability in decision making. Requiring financial advisors to offer products matching the sustainability preferences of clients. Recalibrating bank capital requirements to ease lending to sustainable projects. And making corporate reporting more transparent. The Commission developed the actions in record time based on recommendations from a High Level Expert Group in December that was led by UNEP FI’s Co-Chair Christian Thimann. The work of teams from UN Environment including UNEP FI, but also the Inquiry into the Design of a Sustainable Financial System, and Green Economy has been crucial to this Action Plan. The High Level Expert Group’s recommendation on clarifying investor duties referenced findings from the Fiduciary Duty in the 21st Century project, a collaboration between the Principles for Responsible Investment and The Generation Foundation. Delivering this impressive set of measures could put Europe at the front of the pack on sustainable finance, alongside China’s efforts in 2016 aimed at greening its financial system. Together, these initiatives reflect the scale and pace of change across the sector and reinforce its role in meeting global targets for climate change and sustainable development. 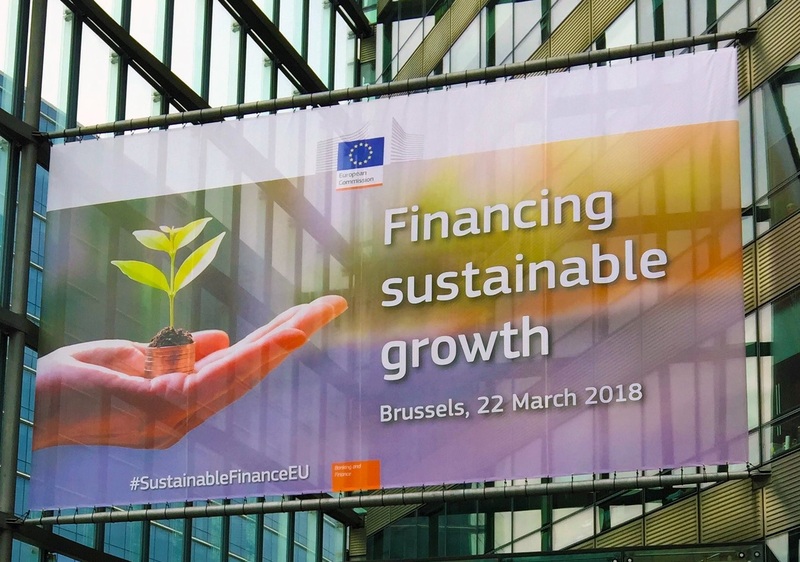 Find more information on the European Commission’s action plan on financing sustainable growth here. Learn more about Fiduciary Duty in the 21st Century here.